Make precision cuts for your sewing projects withthe Featherweight Dressmaker's Shears. 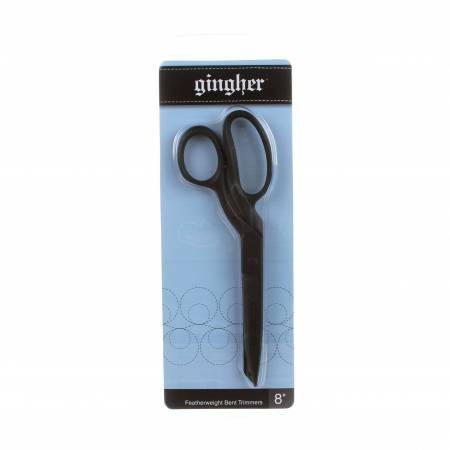 Thesesewing shears have a wonderful lightweight designfeaturing stainless steel blades forsharp and easy cutting. Nylon handles.